Lost Girls by Angela Marsons (Due to be published 6th November 2015) I started reading this book yesterday and it’s so good. It’s one of those books that’s really hard to put down once you’ve started reading! 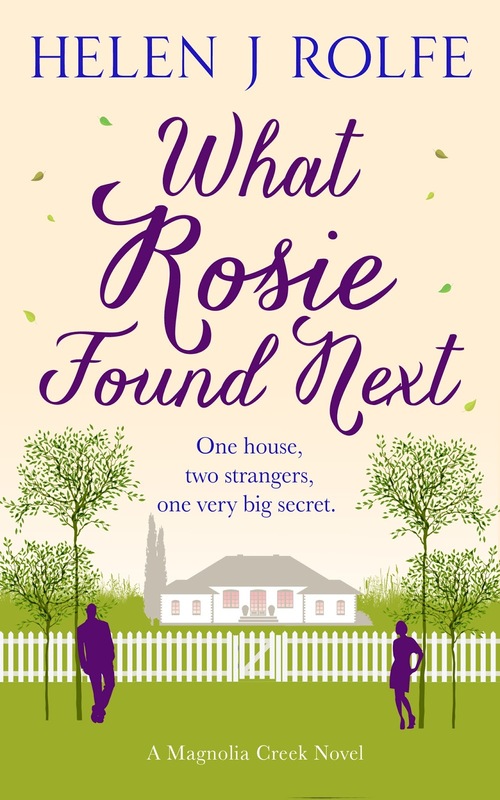 What Rosie Found Next by Helen Rolfe (Out now) I started reading this book yesterday too and am really enjoying it. 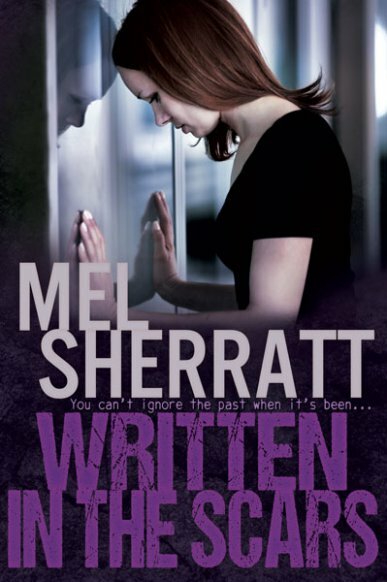 I’m on the blog tour for this book so my review will be posted as part of that on 9th November. 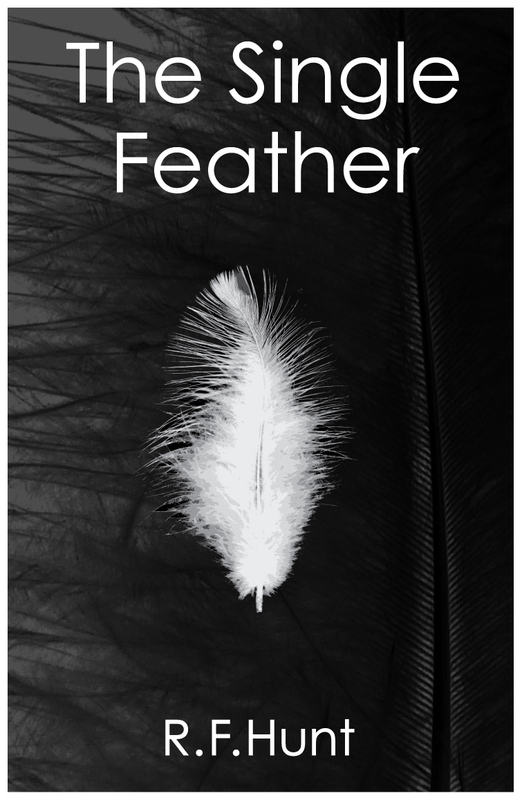 The Single Feather by Ruth F. Hunt (Out now) I just picked this book up a little while ago and am really intrigued by it, I’m looking forward to reading more! Rachel had to escape from where she was living, and that was hard enough, but now the 31 year old, paraplegic has to regain her independence and feel accepted in her new town. The problem is to do that, she feels she has to hide how and why she got injured and her recent experiences with the ‘guards’. She joins an art group, unaware her fellow members also have secrets. As tension rises and the group splits into factions, with the ever-present possibility of being returned to her former life, Rachel realises to move on means confronting her past. How to Stuff Up Christmas by Rosie Blake (Due to be published 5th November 2015) I started reading this at the weekend and am very much enjoying it. I’m a little slower reading it purely because it’s a paperback rather than a kindle copy so it’s a bit harder for me to hold and read due to my disability. It’s a fab book though, I definitely recommend buying it tomorrow! A Notable Woman ed. by Simon Garfield (Due to be published on 5th November 2015) I started reading this book last week and am thoroughly enjoying it. It’s such a beautiful and fascinating read, I can’t recommend it highly enough. It’s a long book and I want to take my time to read it and savour it all. 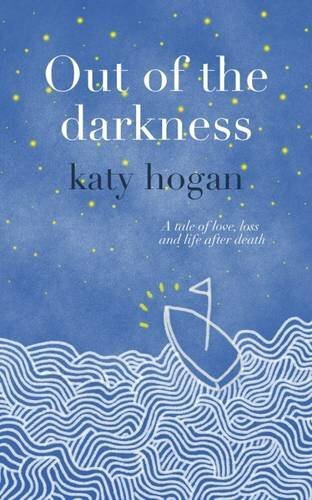 Out of the Darkness by Katy Hogan I am currently running a giveaway where you can win one paperback copy of this book plus a gorgeous Yankee candle and a box of chocolates from Hotel Chocolat. Please click on my review to find out how to enter! What Happens at Christmas by T. A. Williams (Out Now) I’m part of the blog tour for this book so my review will be posted as part of that in a couple of weeks time. This entry was posted in Book Meme, Books, ebooks, Giveaway, WWW Wednesday, WWW Wednesdays and tagged Angela Marsons, Books, Caroline Mitchell, Charlotte Huang, ebooks, Emma Davies, Giveaway, Helen J Rolfe, Katy Hogan, Maxine Morrey, Mel Sherratt, Rebecca Raisin, Rosie Blake, Ruth F Hunt, Simon Garfield, T. A. Williams. Bookmark the permalink. It would be a great choice for a book club, maybe when the paperback eventually comes out you could suggest it then. I’m really enjoying it, it’s such a wonderful book. I’m so glad you’re enjoying A Notable Woman. I’m off to add it to my TBR now! Thank you so much. 🙂 I’ve started reading Christmas books way earlier than I usually do but I’m actually really enjoying them. I’m trying to keep some back to read in December though. What Rosie Found Next sounds great I look forward to your review for it! Love your review of The Little Bookshop on the Seine, I definitely need to read it now! I am planning to read For the Record next as well. Hopefully we both enjoy it! Haha! I’ve been reading Christmas books for a couple of weeks now, I couldn’t resist! So many books! For the Record looks like a fun read. I hope you enjoy it. Happy reading and thanks for participating in WWW Wednesday! I hope you’re recovery is going well. It’s a blessing you’re able to concentrate enough to read! After I had my hip surgery, the meds kept me from reading. Thank you, I couldn’t read for quite a while but I’m 4.5 months into the recuperation now so not allowed to do much but can concentrate to read. You always have such a good selection of books – I hope you enjoy Lost Girls as much as I did! Thank you, I’m really enjoying Lost Girls so far. I haven’t had much time to read it today but I’m hoping to be able to read a huge chunk of it tomorrow! Wow, Lost Girls sounds intense. Can it be read as a standalone or would I need to read the other two books first? It’s so good! It can be read as a standalone – I’ve not read the first two books either. I think the main character is in all of the books but each novel has its own story. I’m enjoying this book so much that I’m sure I will read the earlier books at some point.